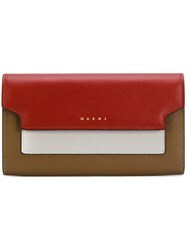 Lending a contemporary vision to luxury design, the new collection of women's Marni wallets will instantly score style points. 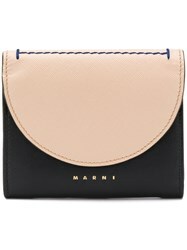 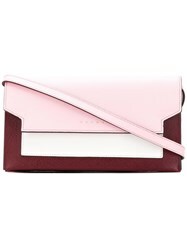 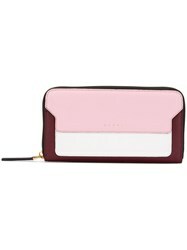 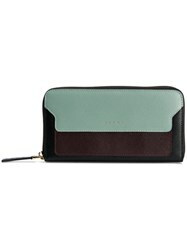 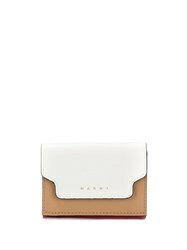 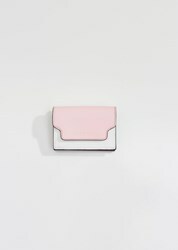 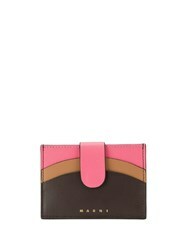 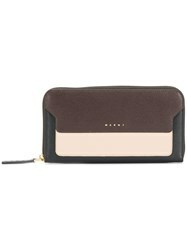 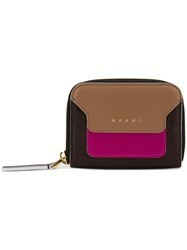 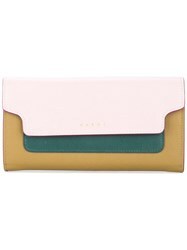 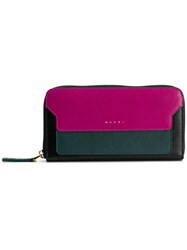 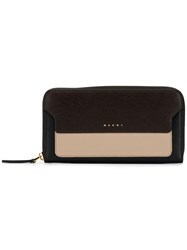 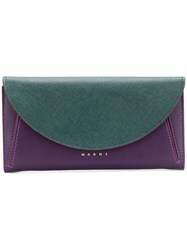 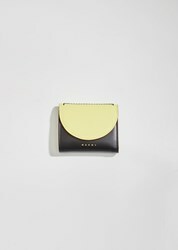 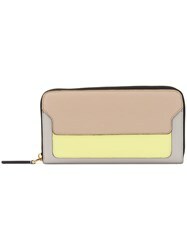 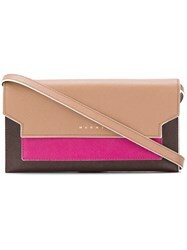 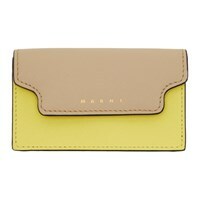 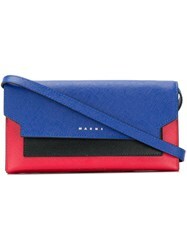 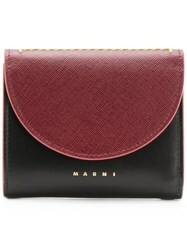 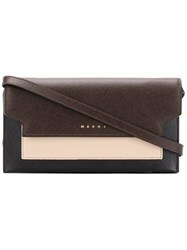 Featuring coin purses and fold over flap wallets crafted from premium leather in an array of colours, the latest arrivals in the Nuji edit of women's Marni wallets is as practical as it is stylish, with plenty of compartments to store cash and cards. 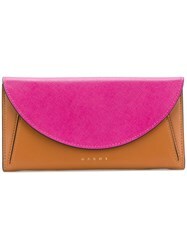 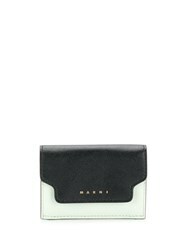 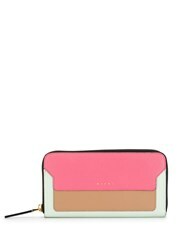 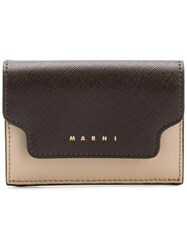 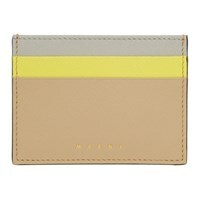 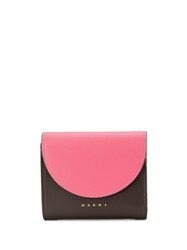 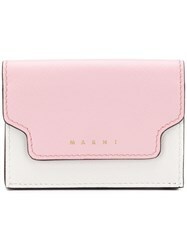 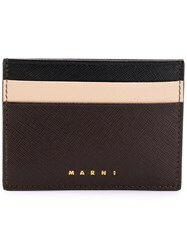 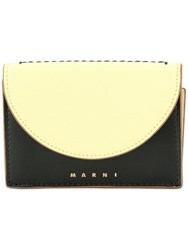 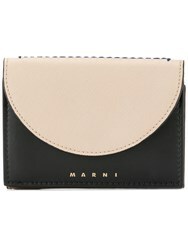 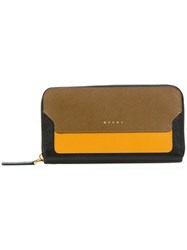 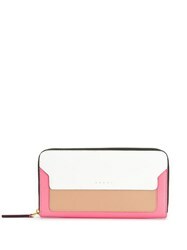 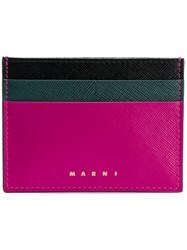 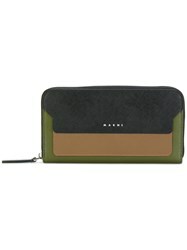 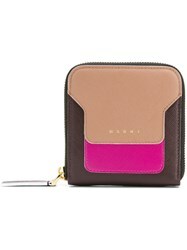 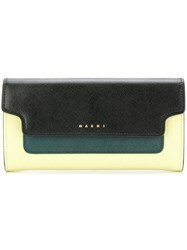 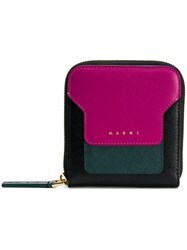 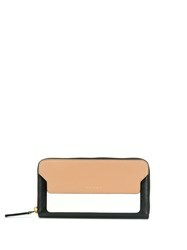 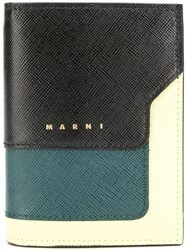 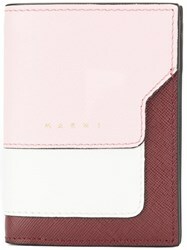 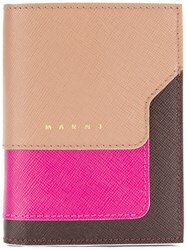 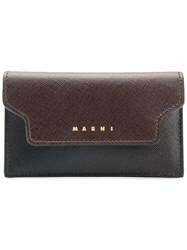 Subscribe below to never miss sales and new arrivals from the best stores for your search "Marni Wallets".